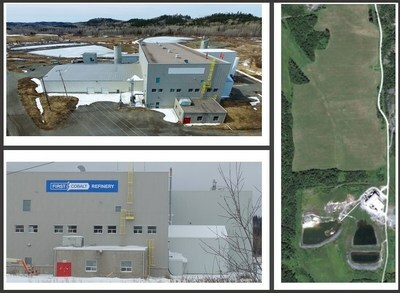 TORONTO, April 3, 2019 /CNW/ - First Cobalt Corp. (TSXV: FCC)(ASX: FCC)(OTCQX: FTSSF) (the "Company") today announced it has successfully produced a battery grade cobalt sulfate using the First Cobalt Refinery flowsheet. 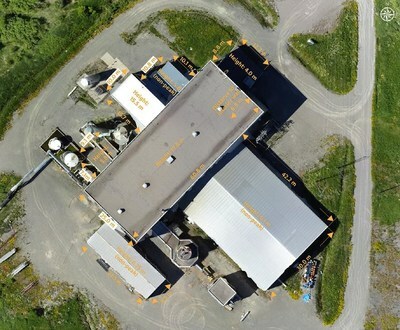 This significant milestone brings the Company closer to recommissioning the only permitted primary cobalt refinery in North America. With this information, discussions currently underway with automotive companies, cobalt miners and capital providers can now move to a more advanced stage. "Producing a battery grade cobalt sulfate is one of our most significant accomplishments as the majority of refined cobalt for the electric vehicle market is produced in Asia. With no cobalt sulfate production in North America today, First Cobalt stands to become the first such producer for the American electric vehicle market. Given the strong cash flow projections derived from the Primero Group study, the Company believes that a restart of the refinery could be financed by non-equity sources of capital, limiting dilution for shareholders and generating a steady source of cash flow to fund future activities at the flagship Iron Creek Project in Idaho, USA. The Company has received significant interest from miners and automotive companies and today's results will allow these discussions to advance to the next stage. First Cobalt's objective is secure a long term feed purchase agreement, offtake for the sale of refined cobalt and financing for the capital requirements. It is estimated that the refinery could be operational 18-24 months from the selection of a feed source. As part of their study, Primero estimated the replacement value of the refinery building at various throughput rates, including the existing nameplate capacity of 24 tpd and an expansion scenario at 50 tpd. Primero's results ranged from US$53M to US$143M, inclusive of a 30% contingency (see Table 1). In both instances, replacement estimates were limited to the refinery building and did not include site level infrastructure, including roadways, power lines and the tailings management facility. The value of the permits was also excluded for purposes of this exercise. 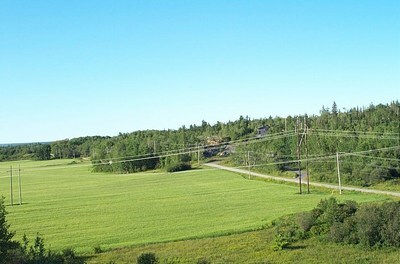 For purposes of Primero's baseline study, it was assumed that North American arsenic-rich feed stock would be used to produce a cobalt carbonate product. 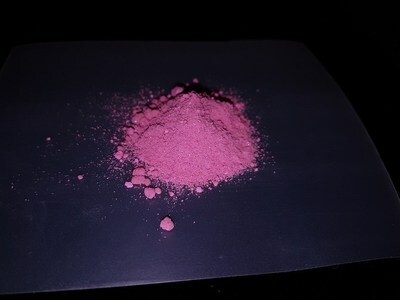 However, as First Cobalt is now considering cobalt hydroxide feed for the production of battery grade cobalt sulfate, the flowsheet would be modified to include a cobalt crystallization circuit at an additional capital cost estimate of US$2.5 million. The base case operating scenario in the Primero study and the modified operating scenario anticipated with a cobalt hydroxide feed is outlined in Table 4. Peter Campbell, P.Eng., is the Qualified Person as defined by National Instrument 43-101 who has reviewed and approved the contents of this news release. Mr. Campbell is also a Competent Person (as defined in the JORC Code, 2012 edition) who is a practicing member of the Professional Engineers of Ontario (being a 'Recognised Professional Organisation' for the purposes of the ASX Listing Rules). Mr. Campbell is employed on a full-time basis as Vice President, Business Development for First Cobalt. He has sufficient experience relevant to the activity being undertaken to qualify as a Competent Person as defined in the JORC Code. The term "Competent Person" is not recognised by Canadian securities regulatory authorities, and the term is used by the Company with reference to the JORC Code, and to ensure compliance with the ASX Listing Rules and applicable reporting requirements in Australia. 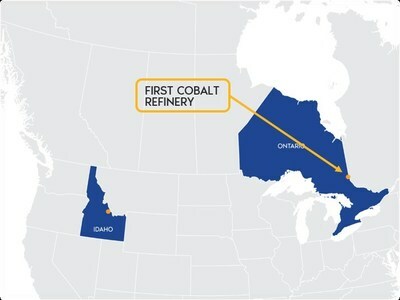 First Cobalt is a Canadian-based pure-play cobalt company and owner of the only permitted primary cobalt refinery in North America. The Company is studying a restart of the First Cobalt Refinery in Ontario, Canada, which could produce 2,000 tonnes of cobalt sulfate or metallic cobalt per year. First Cobalt's main cobalt project is the Iron Creek Cobalt Project in Idaho, USA, which has Inferred mineral resources of 26.9 million tonnes grading 0.11% cobalt equivalent, or an alternative underground-only scenario of 4.4 million tonnes grading 0.3% cobalt equivalent.